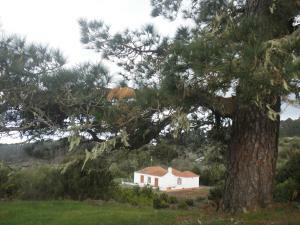 Discover the Garafía municipality in the island of La Palma. 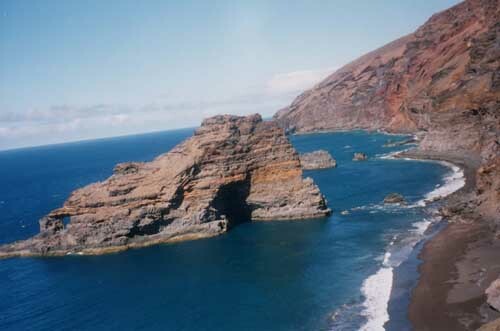 The municipality of Garafía is located on the north of La Palma in the Canary Islands. This municipality has an heterogeneous terrain with a violent orography. Its characterized by the steep relief with large pine woods, high ravines and abrupt cliffs. In one of the highest regions of this municipality you might be surprised by the magnificent laurel forests as well as beautiful canary pine communities. 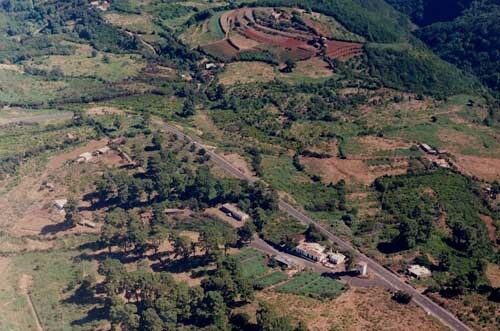 As in most municipalities in La Palma Island, in Garafía the main economic activity is agriculture and cattle raising. Regarding its gastronomy we should point out that this municipality is one of the biggest cheese producers in La Palma island, considered one of the best in the Canary Islands. June is the best month to visit Garafía as its when the most important festivities are held. On the 13th June you might assist the San Antonio Del Monte festivity, where you’ll see an important cattle fair, a garafiano shepherd dog show and a precession of the images If you’re passing by this location, you should know that you must-see a few sites such as the Nuestra Señora de La Luz Church, the La Zarza and the La Zarcita Cultural Park, the Garafía Ethnographic Museum and a serie of rupestre carvings known as El Calvario and La Bediesta de Galgeun.